One trip to Rutherford Pancake House and you will be a life-long fan. The Oreo pancakes are a local favorite, though many swear by the crispy home fries. For a meal on the go, drive to New Jersey’s famous Rutt’s Hut and ask for a “ripper”—a delicious hot dog fried to perfection and smothered in homemade relish. If you are looking for an intimate spot for date night, plan a trip to Spuntino Wine Bar & Italian Tapas for the finest beverages and cuisine. Over the weekend, spend a few hours shopping at the Garden State Mall or play fetch with your dogs at Riverside County Park. Be a part of the excitement when you grab tickets to a Jets game at Metlife Stadium. 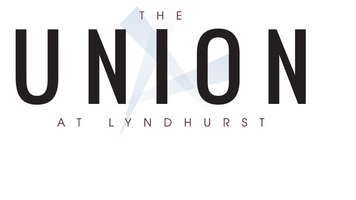 Capture the excitement of New Jersey today when you rent an apartment at The Union at Lyndhurst located in Bergen County.